The Panga™ will do the job of a roller tube for your dory and won't give for a fishing hook -- this gear bag doesn't flinch for anything. Our first fully-submersible duffel is designed to stand up to the toughest conditions, by land or by sea, while providing a completely waterproof seal for whatever you're packing. The Camino™ Carryall is the perfect all-purpose, here-to-there bag for any and every day. Rugged and to-the-point, Camino is made from the same waterproof, ultra-durable, and easy-to-clean material as the Panga™ Duffel. Designed to make any adventure’s dirty work a little easier, the Camino™ Carryall is the perfect all-purpose, here-to-there bag for any and every day. Rugged and to-the-point, Camino is made from the same waterproof, ultra-durable, and easy-to-clean material as the Panga™ Duffel. This tote bag will keep your wet boots and waders contained, keep dry gear inside protected from mud and puddles, and p..
With our Panga™ dry duffel, you’re prepared. The Panga™ will do the job of a roller tube for your dory and won’t give for a fishing hook — this gear bag doesn’t flinch for anything. 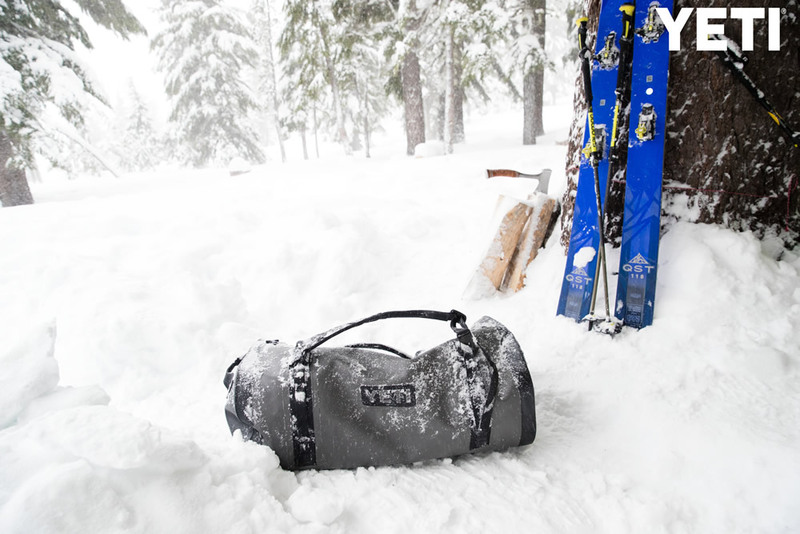 Our first fully-submersible duffel is designed to stand up to the toughest conditions, by land or by sea, while providing a completely waterproof seal for whatever you're packing.Panga’s ultra-durable design withs..